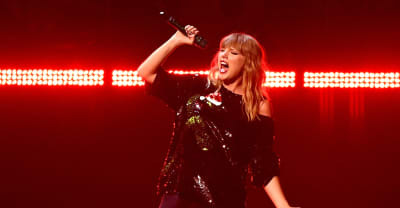 Watch the teaser from Taylor Swift's upcoming Netflix special now. 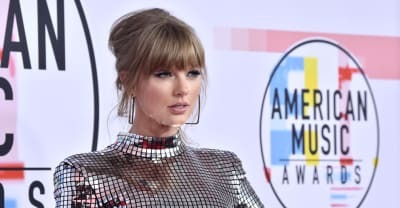 Taylor Swift is leaving Big Machine Records and joining Republic Records. Taylor Swift now has 22 American Music Awards, making her the most awarded woman artist in the history of the AMAs. 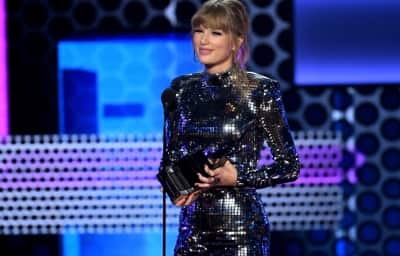 A representative for vote.org confirms voter registration numbers are up by 65,000 in the 24 hours since Taylor Swift urged her followers to vote. Republican Senate candidate Marsha Blackburn is getting a lot of snake emojis in her Instagram comments from Taylor Swift fans. 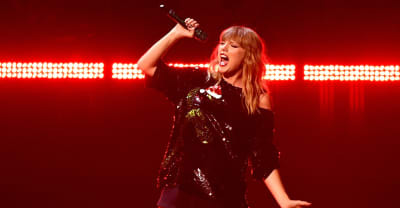 Allee Willis, one of the original writers of "September" says that Taylor Swift's version sounded "as lethargic as a drunk turtle." Girls Trip star Haddish delivers a pre-recorded "Taylor can't come to the phone" line in Taylor Swift's "Look What You Made Me Do." Taylor Swift received a peace offering from Katy Perry just before kicking off her world tour. Taylor Swift posted an Instagram supporting the March For Our Lives. 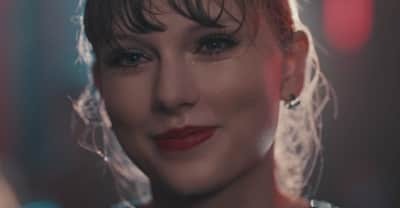 Watch Taylor Swift's “Delicate” video. 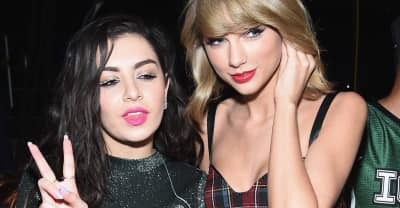 Taylor Swift and Charli XCX will tour Reputation together, which brings back memories of Charli's unreleased album. 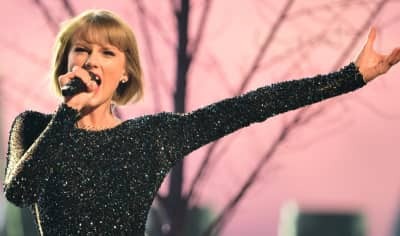 A copyright lawsuit has been dismissed in court after a judge ruled that Taylor Swift's "Shake It Off" lyrics are "not at all creative."